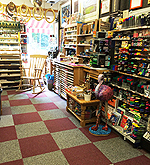 Art & Craft Centre, Chandlers Ford. 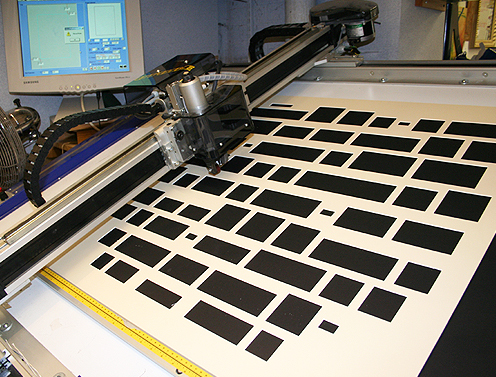 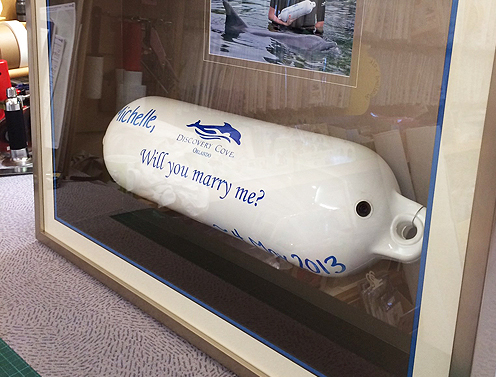 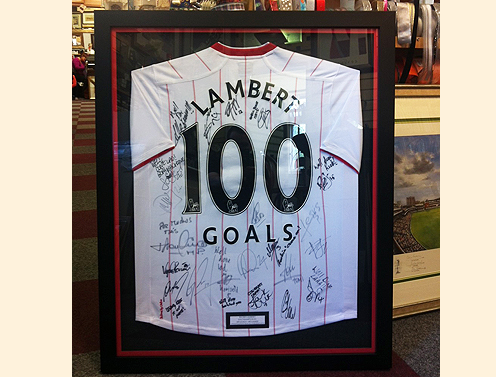 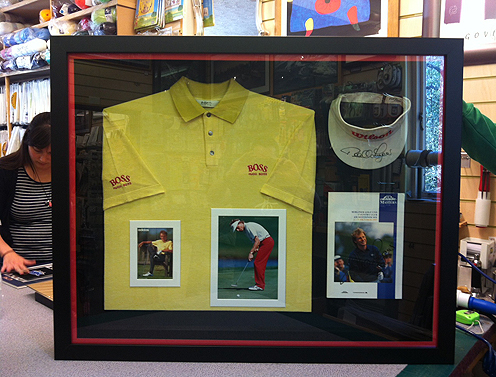 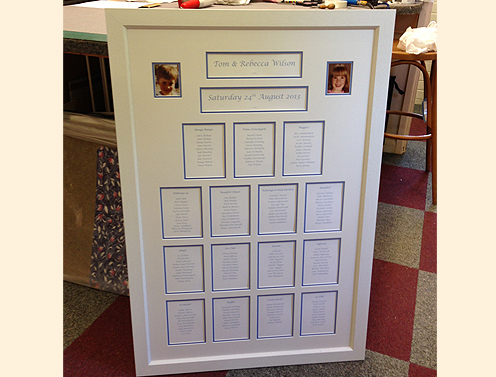 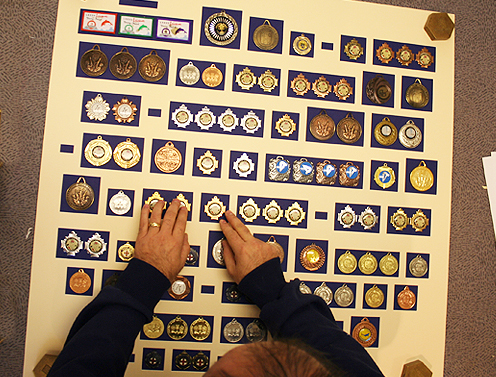 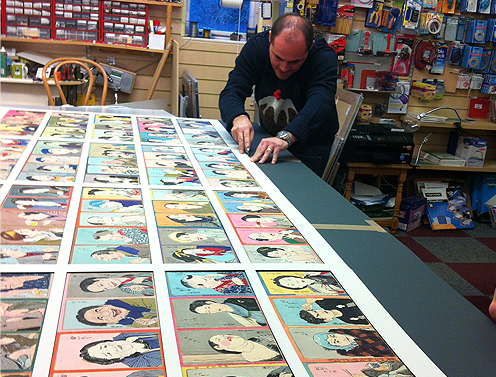 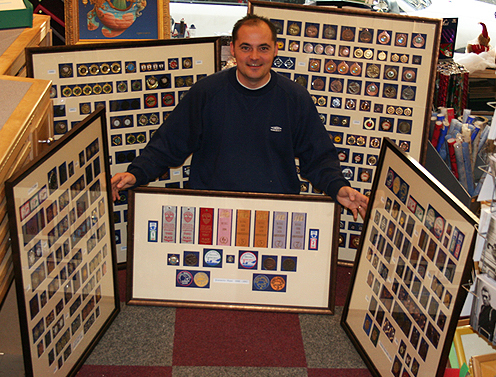 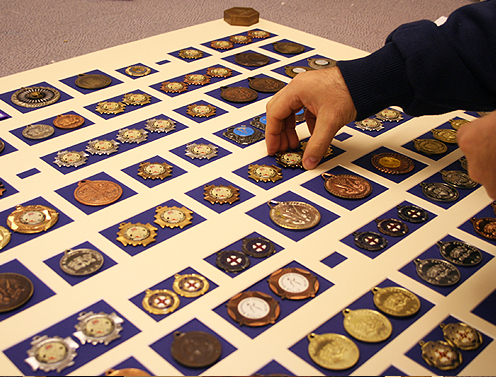 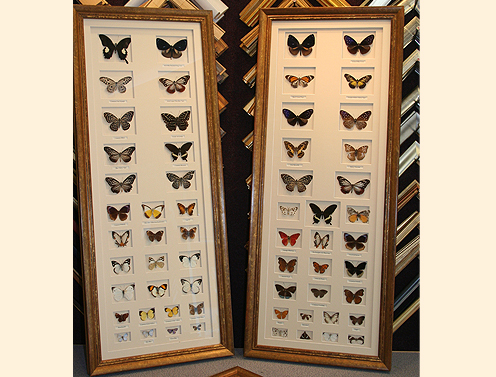 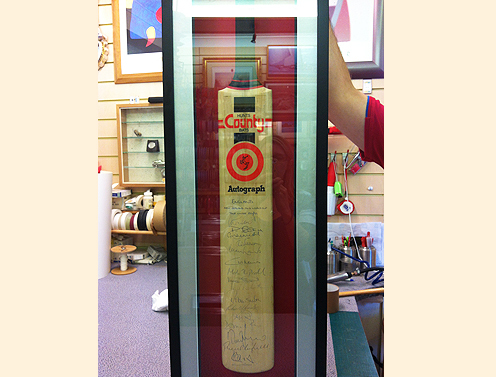 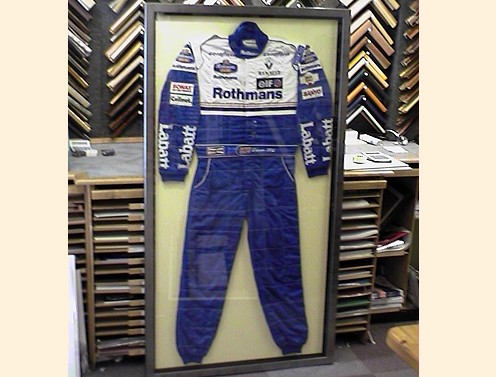 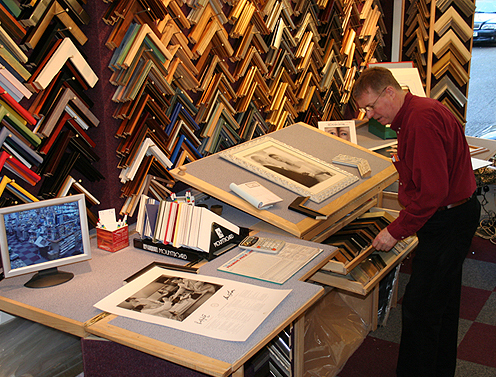 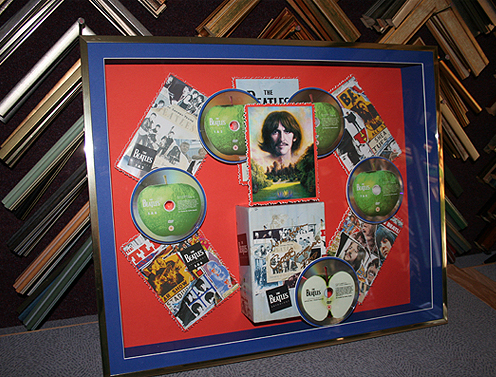 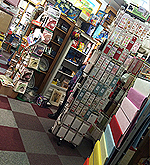 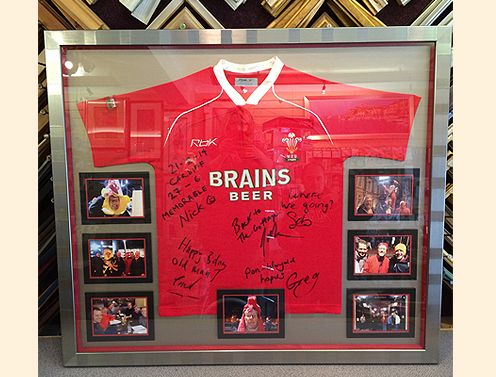 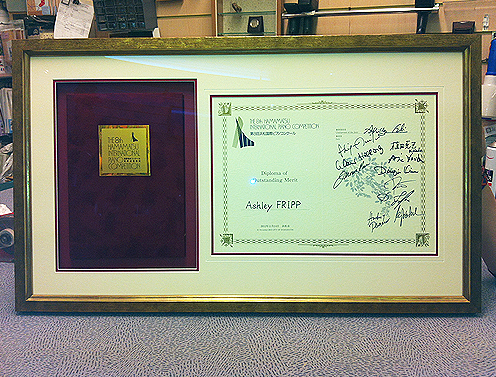 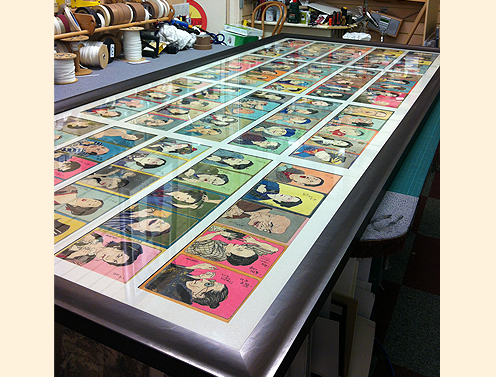 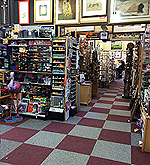 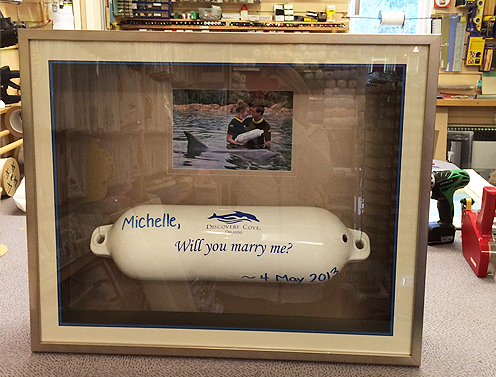 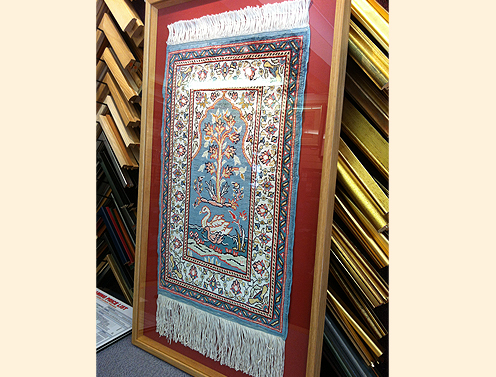 The Picture Framing Shop is a traditional family run business in Chandlers Ford, Eastleigh. 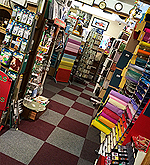 We have been serving the community and surrounding areas since 1987. 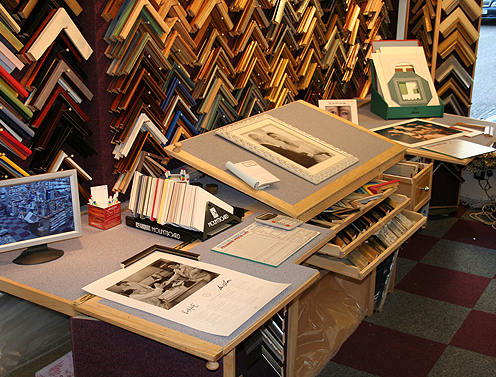 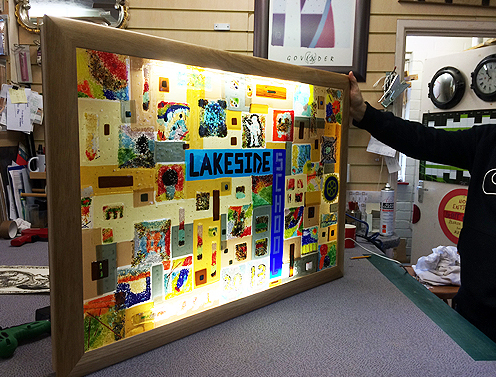 We specialise in bespoke picture framing and stock a huge range of Artist materials, Craft materials, a wide selection of needlecraft products, readymade frames to take away, pine furniture & gifts. 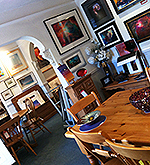 We also have a Fine Art Gallery upstairs & have space for Decopatch, art classes and more.